Are you ready to get your paperwork under control? Even in this digital age, you still see a lot of paper coming into your home. It piles up until you don’t know where to start to get through it all! When you finally do get to it, you’ve missed due dates and important events. You want a way to organize the mail, school papers, and children’s artwork that’s easy and takes less than 5 minutes a day. You want to know exactly where to look to find the information you need when you need it. ​You want an organized and centralized system for managing all that important stuff! I know how frustrating it is to have paperwork piled up on the dining room table, kitchen counters, and coffee table, and not be able to find the information, bill, or notes you need when you need it! After completing the Quick Start Paperwork Makeover, you will know what to do with all the papers that come into your home. ​You will know what bills need to be paid and when, where to keep important document for safe-keeping, and how to organize important information for future use. We'll talk about your frustrations with paper and your current home situation. I will want to know how many people live in your home, how old they are, what activities you’re involved with, and what getting your paperwork organized would mean to you. 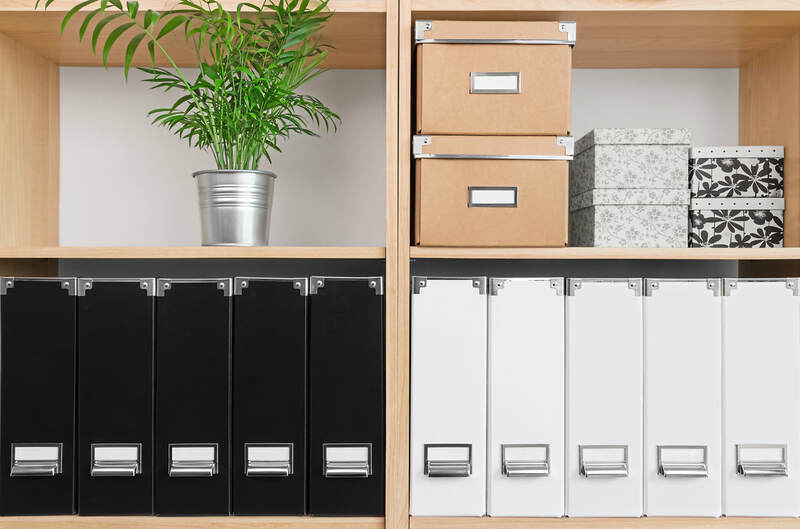 You will receive all the supplies you need to set up your paper organizing systems delivered to your door, including a desktop file box, file folders, labels, and helpful print-outs. Your paperwork starter kit will be mailed directly to your home before your scheduled organizing session. 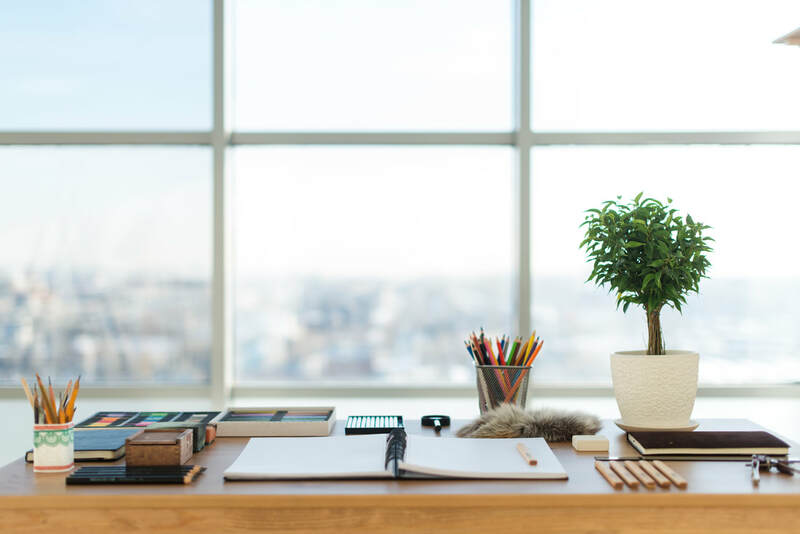 During this 60-90 minutes virtual organizing session, I will lead you through the exact process for setting up your customized paperwork management system. At the end of this session, you will have everything you need to immediately gain control over the paperwork in your home. We'll schedule a 30-minute follow-up phone call to see how things are working out, answer any questions, and tweak the system as needed. I will ensure that the system works for you! It is possible to gain control over the chaos! Click here to schedule your initial consultation call. During this call, we will also set up a time for your virtual organizing session. You will receive your supplies before your scheduled session. During your online session, you will use your supplies to set up your paperwork management system. There will be time to ask any questions you may have as well. Once you’ve had a week to use your new system, I will follow up with a phone call to see how things are going!